We welcomed a group of guest from Nort América. Learn more about this visit. 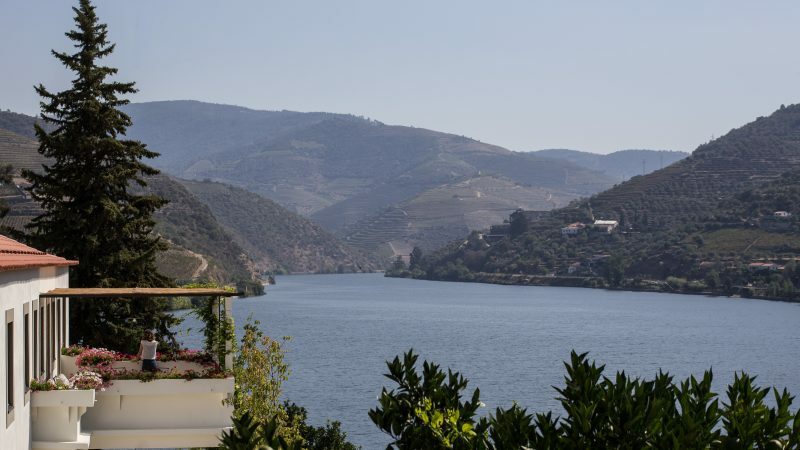 Offering an inspiring view over the Douro River and the surrounding landscape, close to the Covelinhas train station, we find the Main House of Quinta dos Murças. Built at the beginning of the 19th century, this year it reopens its doors after undergoing extensive restoration work. Maintaining the house’s original features, with the large veranda facing the river to the southeast and the garden and pool to the southwest, the residence’s typology and layout was altered in order to accommodate a bigger living room and suites. 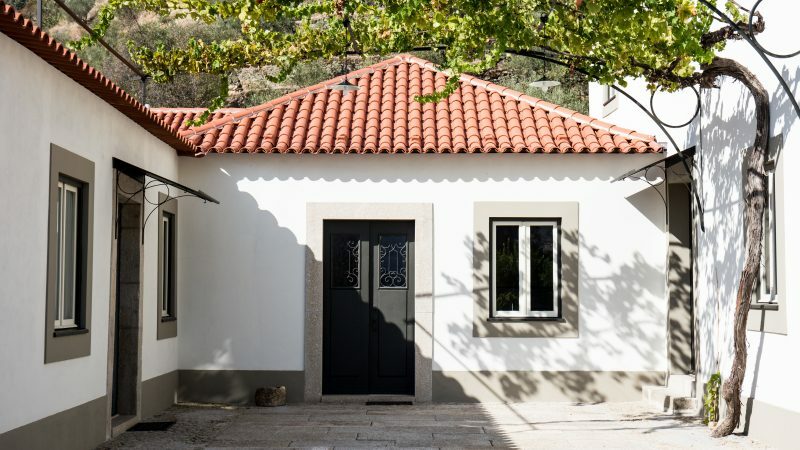 In most traditional homes in the Douro, the single-storey house is built on a plateau, enabling a basement semi-buried into the lower level. This house is no exception. Therefore, on the ground floor there are five bedrooms, three of which en-suite, two living rooms, a kitchen and an entrance hall. The basement underwent extensive remodelling to provide all of the necessary conditions to now serve as our wine cellar and tasting room. Thus the house gained new purposes adapted to current needs, without losing its architectural features and without altering the built-up area. Separate from the main house, the office building was also renovated. The offices are located on the ground floor on the same level as the house, with two rooms and small storage areas. The top floor, connected to the caretakers’ house through the dining hall, has three bedrooms to accommodate interns during the harvest. 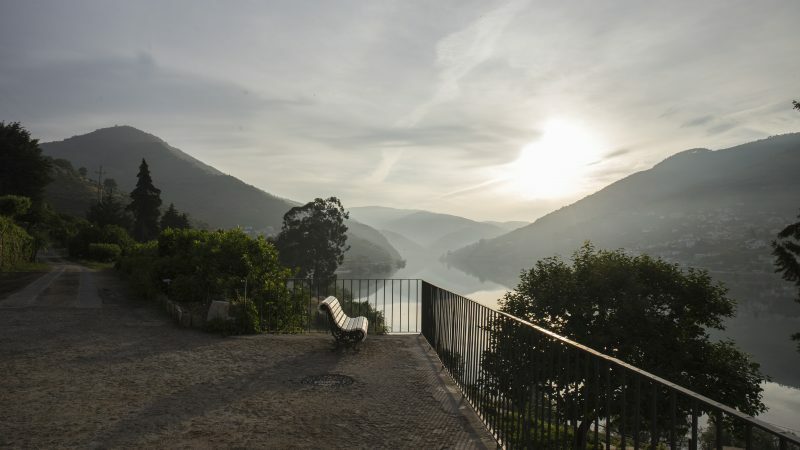 According to the head architect João Botelho, «the intervention proposed was based on the desire to recover the built heritage and consequently value the landscape where it is located. The proposal aimed to recover the integrity of a structure that was compromised due to the bad state of repair, introducing better living conditions». Regarding the décor, the starting point for the design project by Ana Anahory and Felipa Almeida of the firm AnahoryAlmeida, were old photographs by Duarte Belo that bear witness to the house’s past and, like most of the houses in the Douro, the English influence of its interiors. 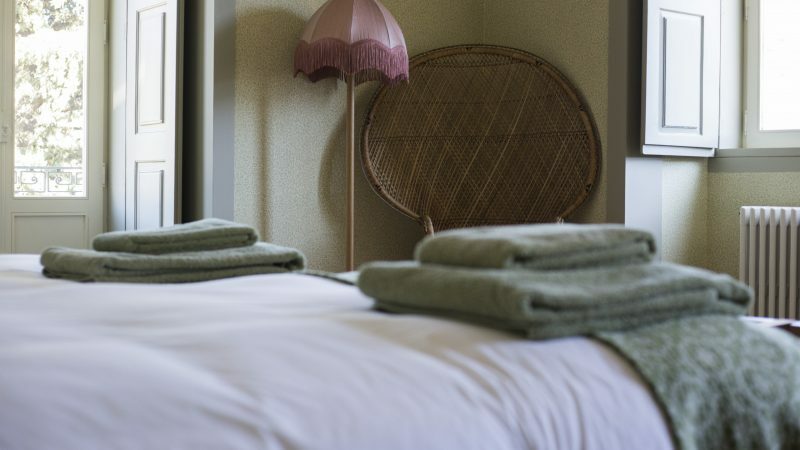 «Our project included furniture that Esporão was able to recover at an auction of the house’s contents, which took place shortly after the estate was purchased. 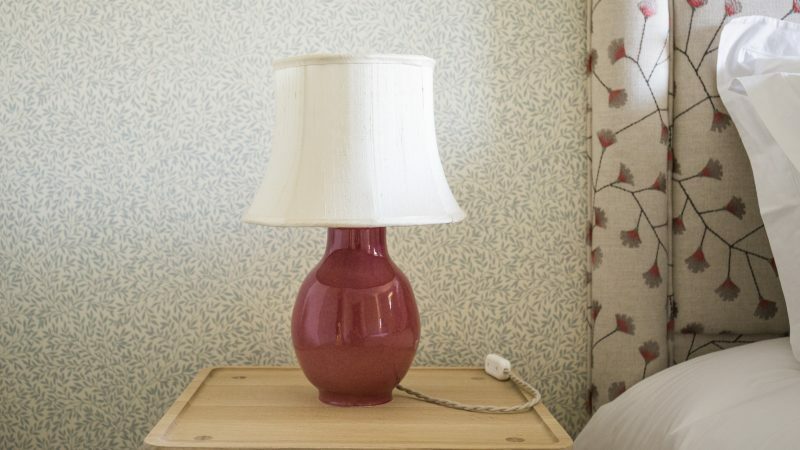 To those we added antique pieces, mainly in the Dona Maria style. To decorate the house, we selected several wall coverings and fabrics with an English influence to evoke the original atmosphere. 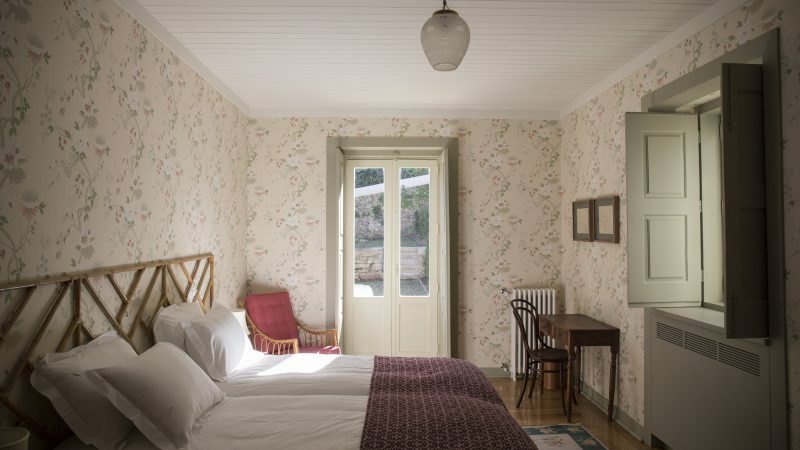 Adorning the house’s walls are some paintings that Esporão also managed to acquire at the auction that took place after buying the house. Many of the works that hang on the walls today were painted by artists who visited the house and were inspired by the estate’s landscapes. We invited the artist Henriette Arcelin to produce some pieces specifically for Quinta dos Murças. 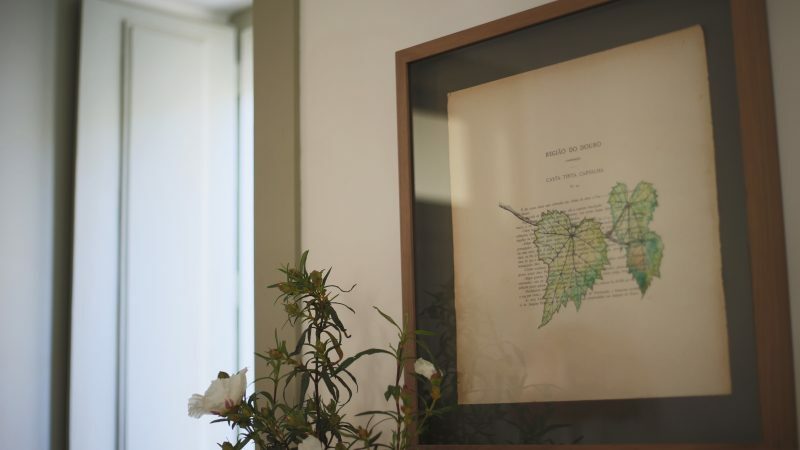 As a premise, we gave her some pages of the reference book O Portugal Vinícola from 1900 and some leaves from the Douro region, which the artist illustrated using the estate’s vines as inspiration. 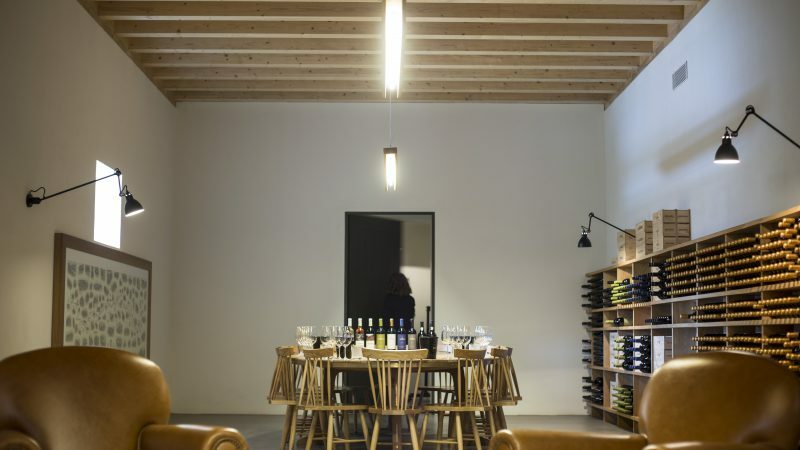 For the tasting rooms, architect Pedro Jervell designed a table made of oak and brass», explain Ana Anahory and Felipa Almeida of the firm AnahoryAlmeida. 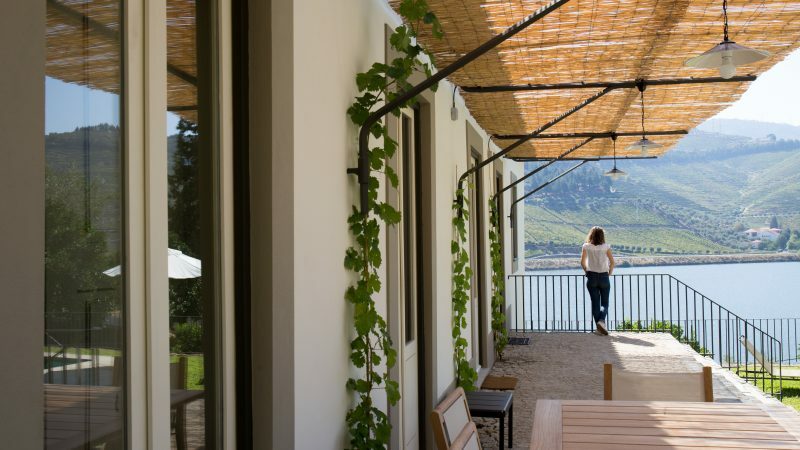 After a painstaking recovery and renovation process – which respects the Estate and the Douro’s history and tradition – the Main House opens its doors, offering plenty of comfort to those who want to discover the region and everything Quinta dos Murças has to offer.